Sometimes our favorite fashion pieces might not be the denim-washed designer jeans or fancy leather jacket we spent months saving to buy. In fact, one of the best wardrobe pieces you can have is a simple t-shirt. Unlike other fashion pieces, t-shirts are loved because they work as a great way of self-expression. Through different messages, images, or any other design printed on them, t-shirts allow us to express or display our personal views. That’s why we’ve decided to have a look at some of the iconic tee designs of all time and create a list of the most popular ones so you can go out and pick one for your very own t-shirt design. Now, let’s dive into these iconic tees. Nothing captured the real essence of a city like the iconic “I love NY” t-shirt. In 1997, Milton Glaser was hired by an advertising firm: Wells Rich Greene, to come up with a logo to be used to promote New York tourism. Back then, NYC was going through a recession, and in order to save it from bankruptcy, the state department for economic development decided they needed an attractive campaign that would encourage people to visit The Big Apple. The famous logo that we know today was selected to become the official logo for the tourism campaign and remains to be one of the most reprinted t-shirt logos to date. According to The Tee Hive, a top provider of custom promotional items, the “I love NY” logo remains one of the most ordered iconic t-shirts online, especially among visiting tourists and millennials. If you’re an avid traveler, there’s a high chance you’ve met someone wearing a “Hard Rock Cafe” t-shirt. This iconic fashion piece was originally designed for a local London football team which was initially Hard Rock sponsored. The remaining t-shirts were given away as hard rock memorabilia to customers. Sold in over 191 hard rock locations, spread out in over 59 countries all over the world, these iconic t-shirts became one of the most popular collectibles. 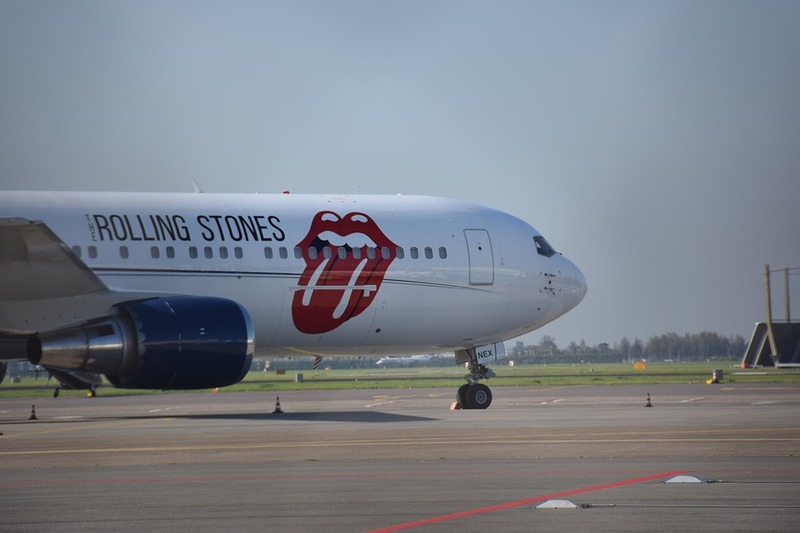 This iconic t-shirt was used by the famous Rolling Stones in the 1970s and largely symbolized Mick Jagger’s pout and tongue out gesture. 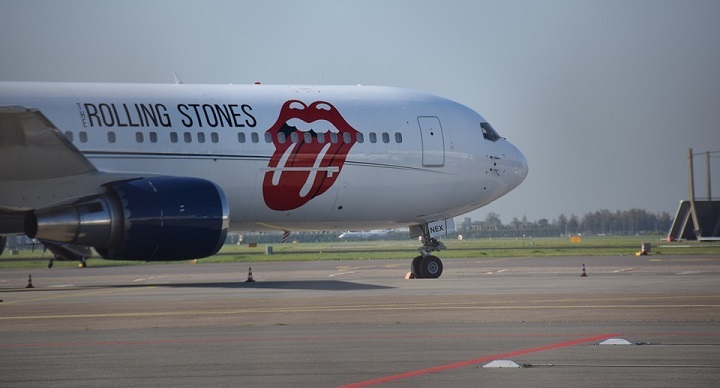 For those in the rock world, this logo became a pretty famous fashion piece and is still worn widely by many hard rock fans across the globe. In fact, the logo was born out of the disappointment of too many failed attempts by their record label in getting a suitable logo for the band. Bob Marley remains by far one of the most iconic music legends to many people across the world. He was the mind and power behind bringing reggae music and Rastafarianism to the mainstream world and believed that he could solve racism and anger through music. His t-shirts have sold up to 25 million copies worldwide and is still regarded one of the greatest music icons in the world. 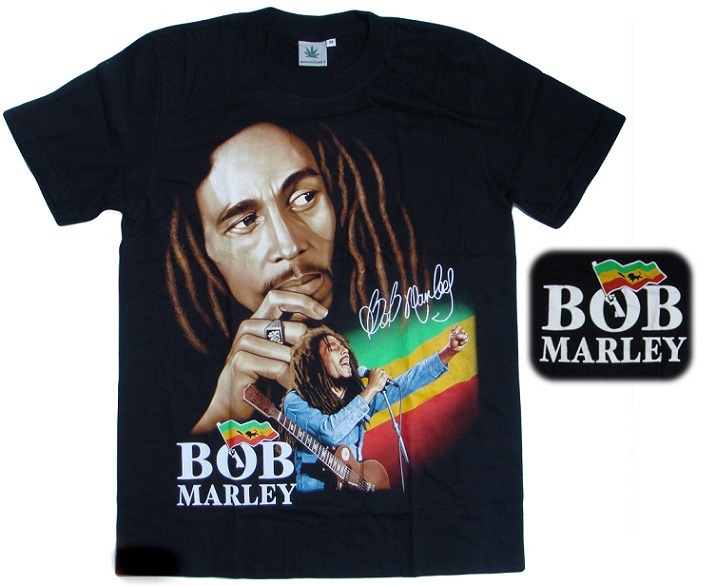 Bob Marley tees, whether with a picture, message or slogan, continue to sell all over the world, and his message of peace and love are more relevant now and ever. Bob Marley remains one of the most loved musicians across all music genres, with his messages cutting across all religions and cultures. 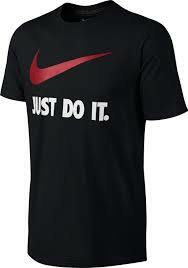 Nike, the world famous sporting brand, created not just one of their most popular t-shirts, but one of the most iconic slogans of all time when they designed their “Just Do It” tagline. The man behind this famous logo, Dan Wieden, then the Advertising Executive, credited his inspiration from final words said by a convict before execution. This catchy logo went on to be released in different colors and patterns and still remains a popular trend today. In 1983, the International Abuse Resistance Education Association were mandated to come up with a way to prevent and persuade teenagers engaging in violence, gangs and using drugs. 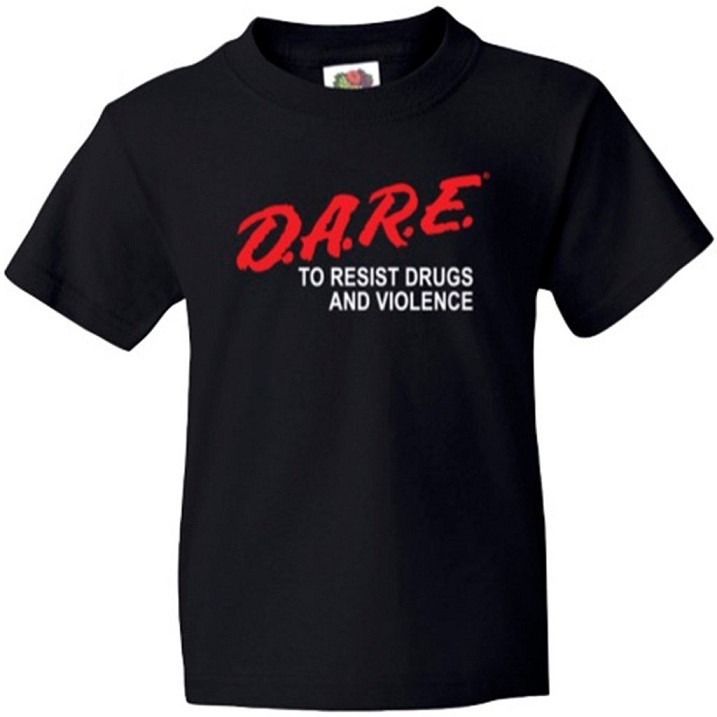 To promote the program, the brains behind this idea opted to give out free t-shirts to anyone who joined or showed any form of interest, making the “D.A.R.E” t-shirts one of the most iconic pieces back then. Today, with a global presence in over 52 countries, the t-shirts are still trendy. There’s no doubt that there are many more iconic t-shirts that have been popularized worldwide. The fact is, over the decades, t-shirts have turned to be one of the most stylish pieces for personalized prints and slogans. We all have that customize t-shirt we love, but checking one of these iconic t-shirts can help provide you with some inspiration.